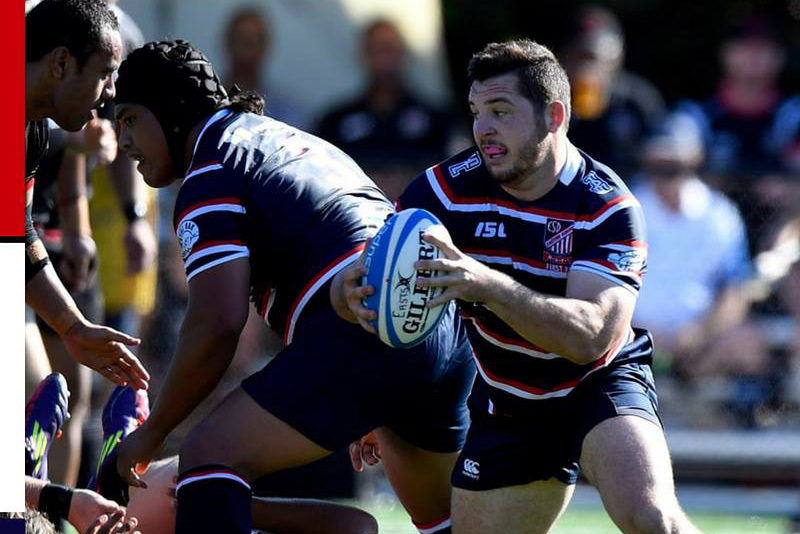 Eastern Suburbs figured in their first Shute Shield playoff series for a number of winters and many observers felt that the Beasts season was a raging success. They started the year on fire, grabbing four wins and the Penrith bye in the first six weeks and ended the season in sixth place with a rare win over Randwick under their belts for the first time in five years. But head coach Pauli Taumoepeau believed that there was so much more to be harvested from the 2018 season. Still 11 wins from 18 starts in the regular season wasn’t too shabby at all and the making of a very good defensive side is there as long as they keep working at it. It was okay. I think a lot of people will look at our season and see it as a success. But we thought we could’ve gone deeper into the playoffs. So to that point our 2018 season was a bit of a disappointment. But the year had many many positives to it. A season that hopefully lays a platform for this club to build on. You started the season well, what can you put that down to? I think two things. We worked a lot on our individual role clarity in attack throughout the off-season. I thought the success of the opening six rounds was down to that understanding. The other reason was our defence. The boys were unreal in this area to begin our season. Probably our two games against Norths highlighted how inconsistent we were as a team. We went into our first game v Norths at North Sydney Oval off the back of three losses in a row. On top of this we were without a few other main players who’d been starting all season. We played our best team game of the year and won 36-8. The second game was horrible. We had an opportunity to get off sixth place and avoid the University juggernaut in the playoffs. We had all our Waratahs available, all bar two of my top players were available, we were at home, we were coming off a great derby win against Randwick – our first win over them since 2013. We got absolutely pumped 51-5. Far and away our worst performance. Although it wasn’t consistent throughout the year I was really pleased with our defence. I was pleased to see the intent to put body on body in some of our fixtures. Championships are won and lost in this area so to see that its within the group is a solid sign for me. Our inconsistency with our set piece. Our scrum and lineout never really fired at the same time. One of them was always weaker than the other. Overall, how did the club fare this season in all grades? I was really proud of my guys this year. We were all able to make playoffs with two of our teams making grand finals. Second Grade coming away with the win to cap off a great year and Thirds going down in a tight one against Norths. Connal McInerney had a strong year for us and I’m happy he’s been able to pick up a full-time contract with the Brumbies. Which non contracted player deserves to play at a higher level? Archie King and Rowan Perry are two blokes who could handle the higher level. We’re hitting the gym with a view to get stronger in our contact. At times we got bullied at the contact area. I’m hoping some technique on field mixed with shifting tin off field will help that. I feel something is bubbling at Gordon.